By-election in Tamil Nadu's RK Nagar will be held on 21 December, announced the Election Commission of India (ECI) on 24 November. The election was earlier scheduled for April 12, but was cancelled following allegations that sums of money were distributed in a vote-for-cash scam. The All India Anna Dravida Munnetra (DMK">AIADMK) has won seven out of 11 times in the constituency in the last 40 years. This time two faces of DMK">AIADMK are in fray for this seat. On one hand is T.T.V. Dinakaran from Sasikala faction and on the other is E. Madhusudhanan from EPS-OPS faction. Jayalalithaa's niece J. Deepa is also contesting the bypoll as an independent. Marudhu Ganesh, has been fielded by Dravida Munnetra Kazhagam (DMK) for this seat. 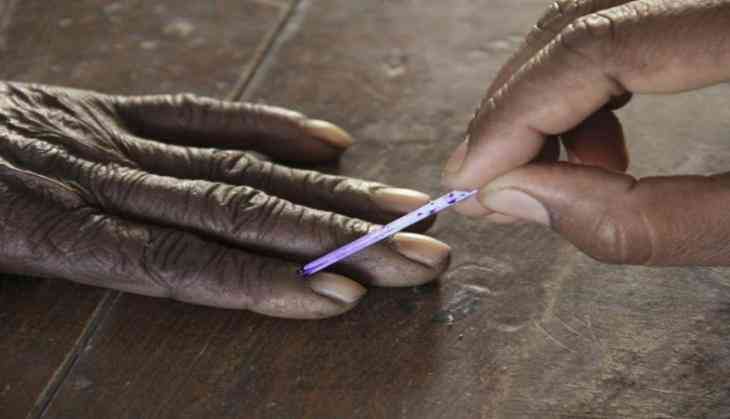 Meanwhile, by-elections to fill the seats of legislative assembly will also be held in Uttar Pradesh's Sikandra, West Bengal's Sabang and Arunachal Pradesh's Pakke-Kasang and Likabali.